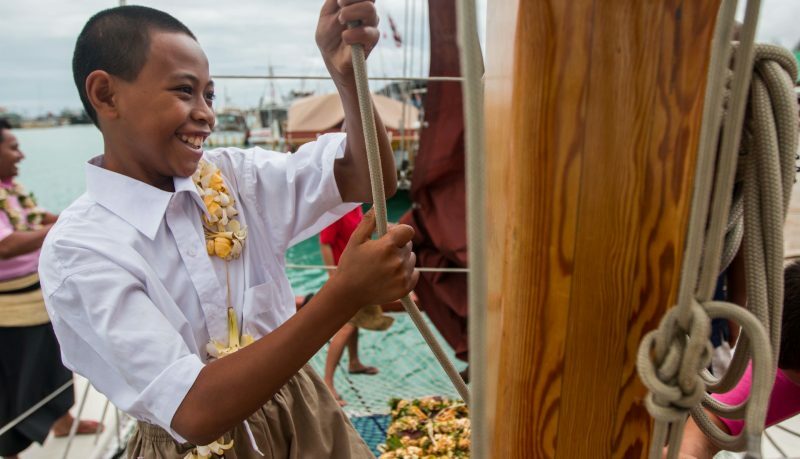 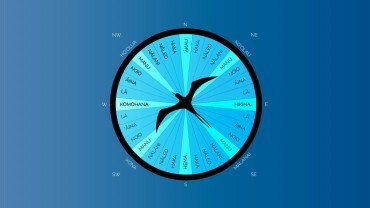 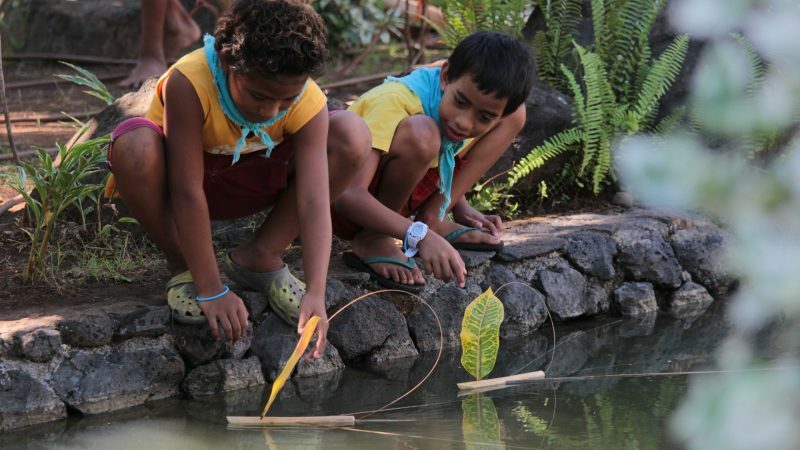 Students of Opua School share what they do to mālama honua with the Worldwide Voyage crewmembers. 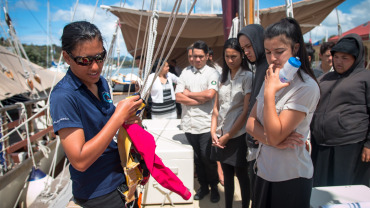 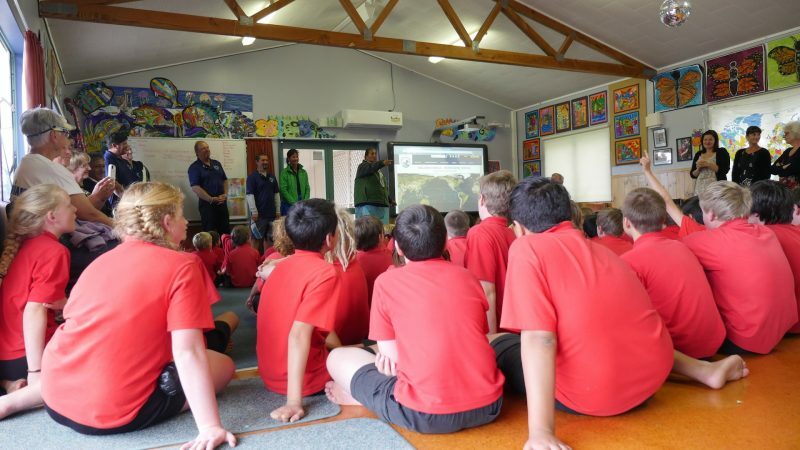 The Worldwide Voyage crew reaches out to students in Tongatapu as part of their global educational mission. 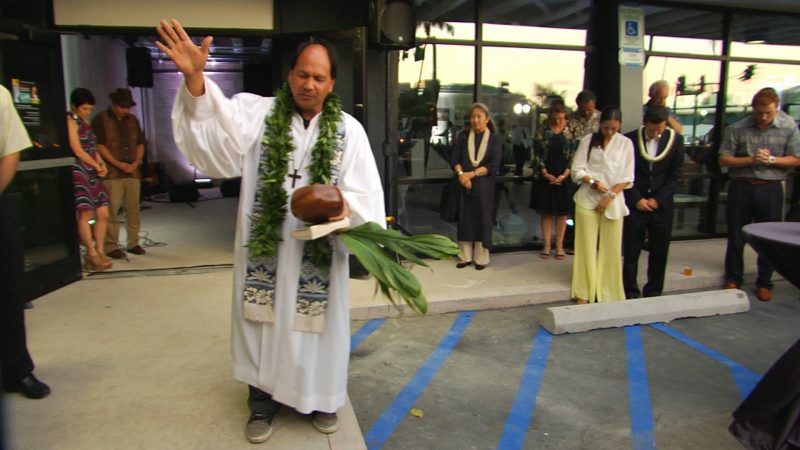 Dr. Kamanamaikalani Beamer’s book, No Mākou Ka Mana: Liberating the Nation, introduces a new perspective of Hawaiian history. 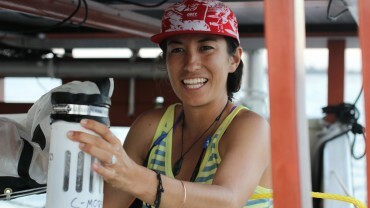 Apprentice navigator Haunani Kane is one of the crew members engaging in science experiments onboard the waʻa.